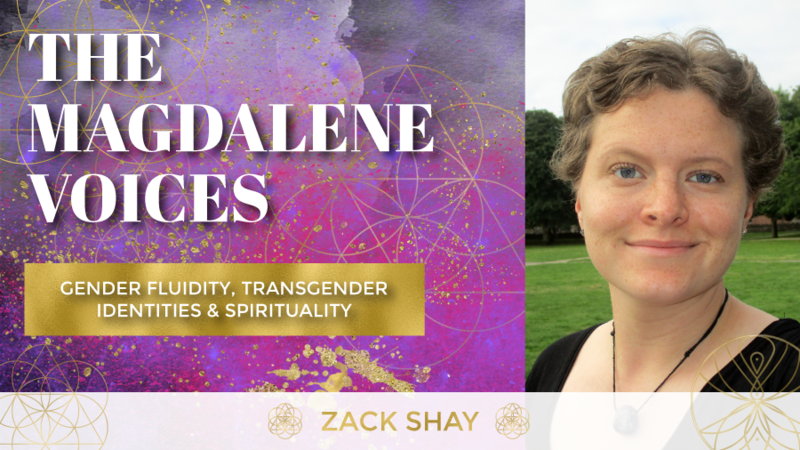 For a while now I’ve wanted to bring the topic of transgender identities to The Magdalene Voices and when my interview with Zack for their upcoming series “Spirituality in Business” took a deep turn I knew I had to invite them in. Today’s episode is a powerful, deep and unveiling conversation that honestly blew my mind at times and I hope you will listen with an open heart and mind so that we may, together create a world that is open and inclusive of all, no matter our gender identity, our sexuality, our faith or our color. The most common terms used. How the world of duality has way more spectres than you may currently see. How Zack relates to the terms Divine Feminine and Divine Masculine. Spiritual “othering” of transgender people. The part patriarchy, white supremacy and white saviour syndrome plays. 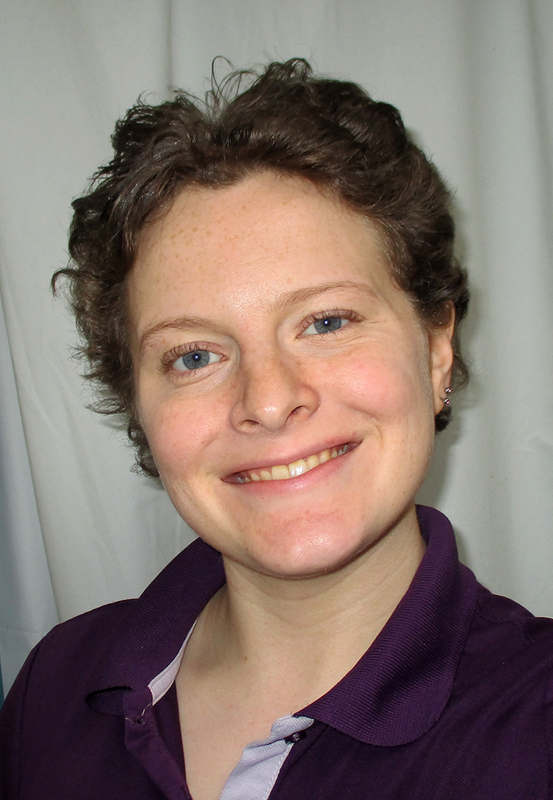 The current gross invasion of privacy that many transgender people experiences. How those who’ve gone before us have cleared the road for us. Zack’s powerful article Trans 101 written almost 10 years ago, but just as true and relevant then as now. Zack’s upcoming series Spirituality in Business which I will link to as soon as it goes live. 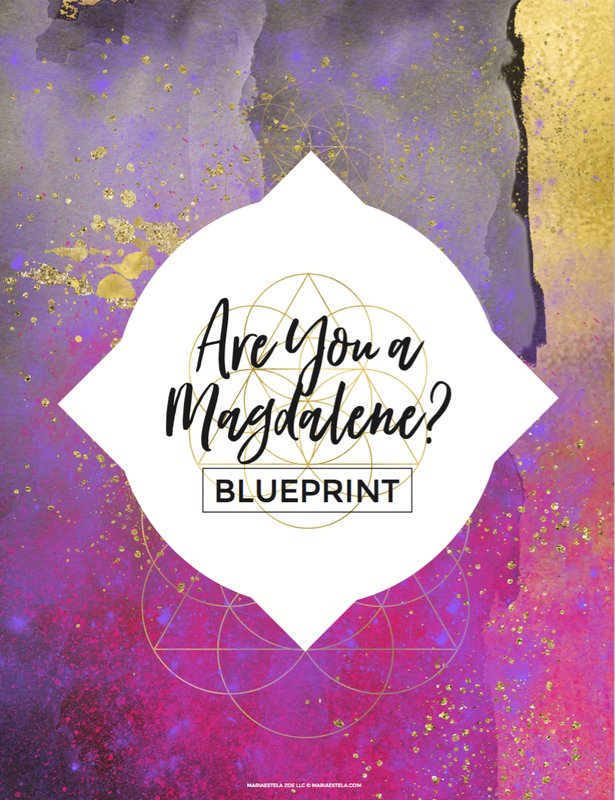 The Magdalene Blueprint. For you wanting to explore your Magdalene heritage and connection. Zack is passionate about empowering people to take back the power in their lives. They are a serial entrepreneur and activist who helps people to create a business that generates financial freedom while taking time to enjoy life.